The tulip season is always cheerfully celebrated by the late flowering tulips. These elegant flowers on long stems hide their colour until the end of April, to start the final of the season in early May. 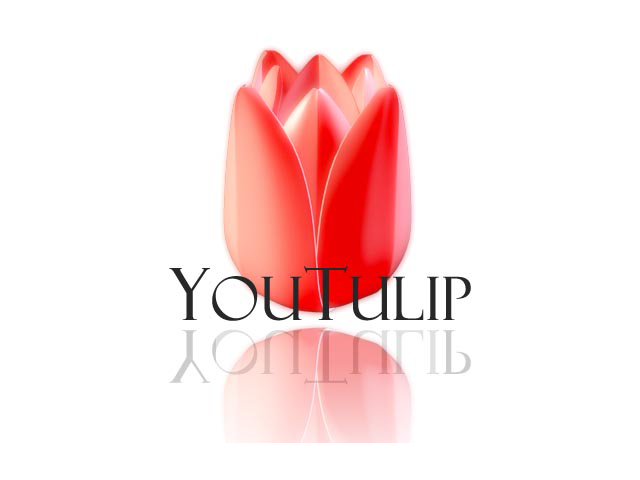 We composed a special mix of these populair tulips for you to enjoy in your garden or in a vase. This is a replica of the old fashioned Rembrandt tulips as often seen on masterpieces from the Golden Age. The beauty of the flame patterned tulips drove the merchants of that age to madness and the bulb prizes went through the roof. You can make a stunning composition with these tulips to make your own masterpiece in the garden or in a vase. The best varieties of Dutch tulips with a spread blooming period for your cutting garden. You could choose between a colourful garden or a colourful vase each week. Enjoy your very own production field of tulips. An extravagant combination of tulips named after an extravagant feast; Venetian Carnival. The bright pink Tulip Barcelona colours great besides the Black Tulip Queen of Night. Passion is guaranteed, not only in the garden, but also in the vase. For additional cachet you can also order Tulips Rosalie, Arvella or Shirley. Varieties packaged separately. A combination of the two royal colours Orange and Purple. Two early flowering tulips which complement each other perfectly. Tulip Prinses Irene and Tulip Purple Prince packaged separately.